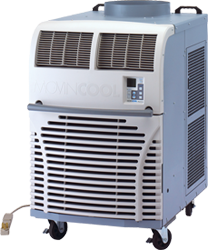 Portable spot coolers are smaller, portable, self-contained units suitable for use in offices, retail, warehouse, and industrial situations. 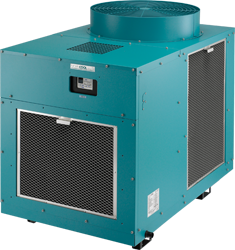 Spot coolers are effective in cooling contained spaces. 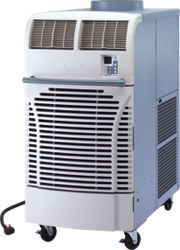 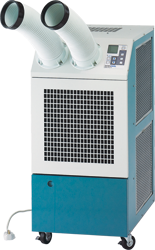 Below you will find a list of the portable spot coolers we have ready for you to rent or purchase, along with the most commonly requested specifications for each. 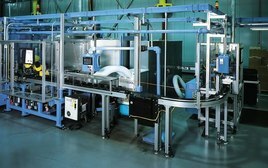 Browse the list, or download our printable spec sheet.